Well-lit updated family home offering two bedrooms, master with built in. Optional third bedroom/study. 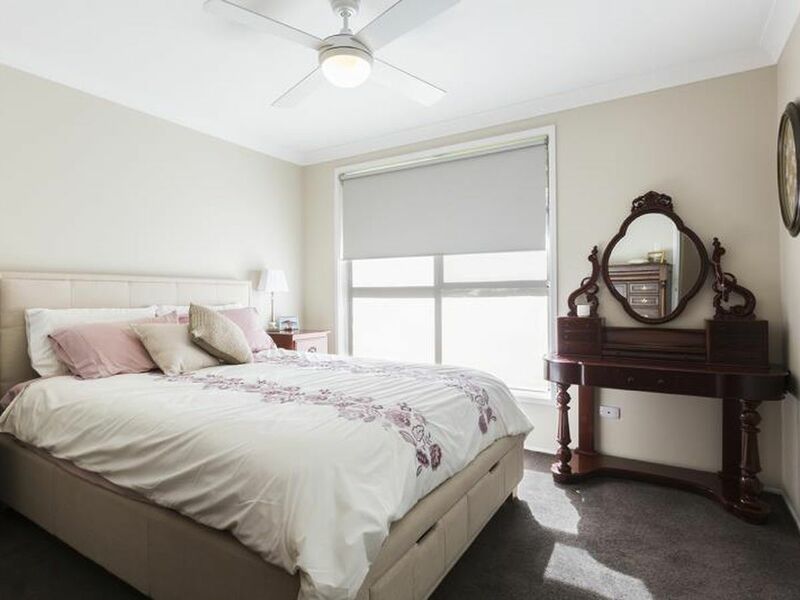 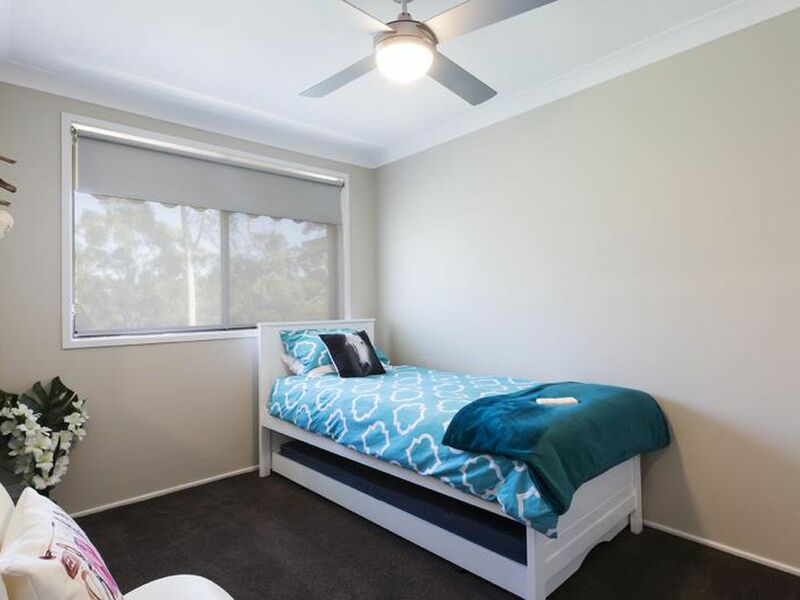 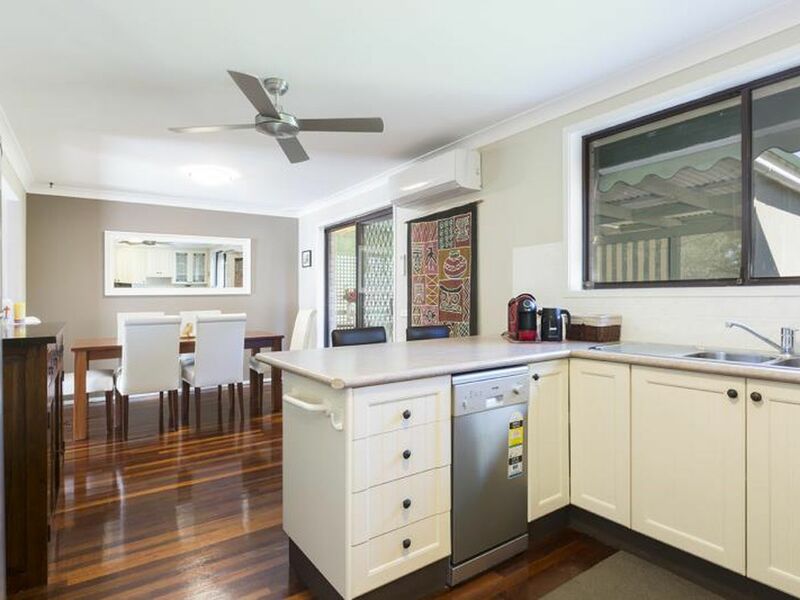 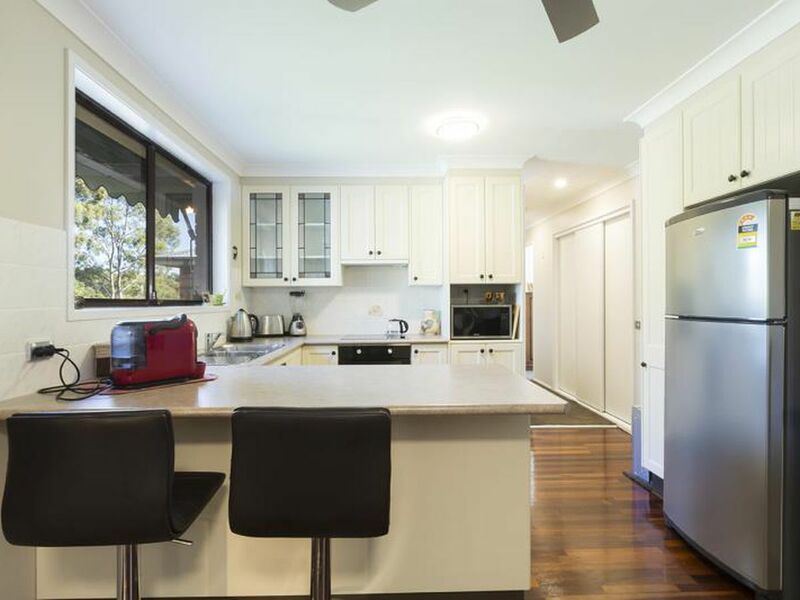 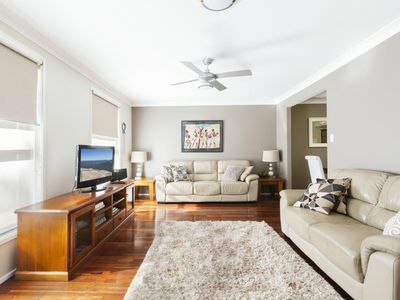 This property offers ceiling fans throughout and gas heating for year round comfort, three way bathroom, polished timber flooring and carpeted bedrooms. Modern kitchen with dishwasher. 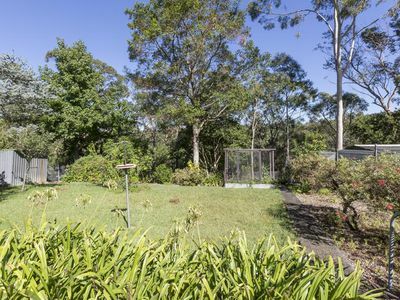 Dining room leading to large covered deck overlooking fully fenced yard backing on to the National Park with easy access to walking trails. 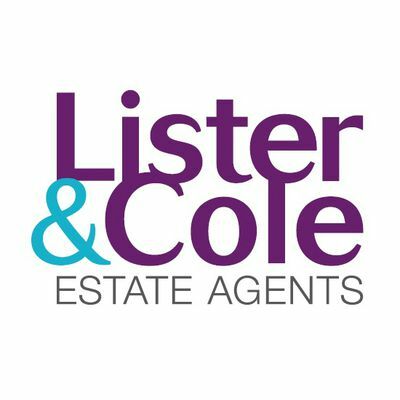 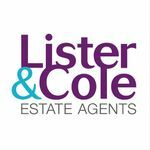 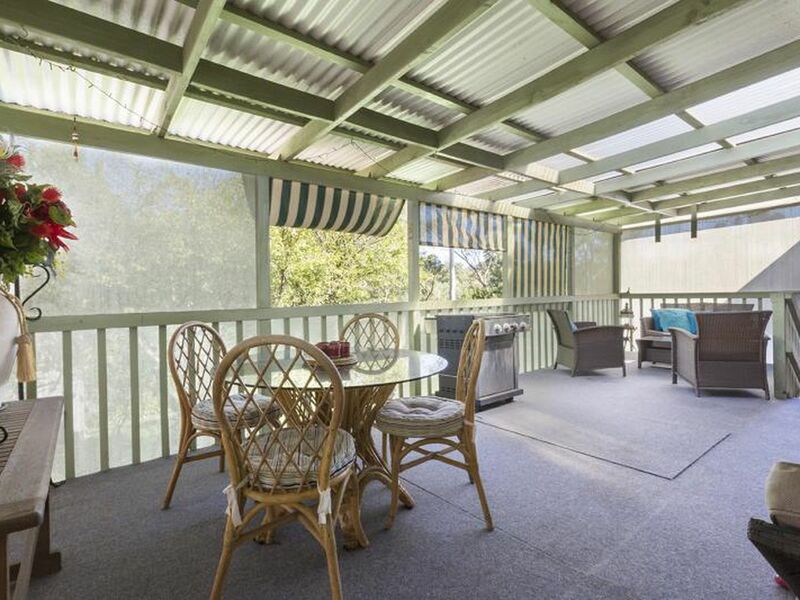 Single garage with automatic door and garden shed amongst beautiful gardens with monthly maintenance included. 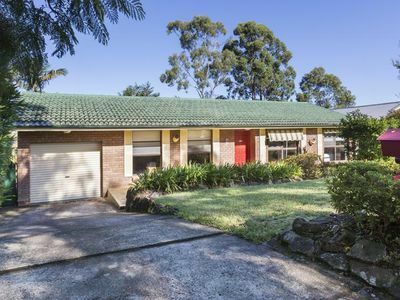 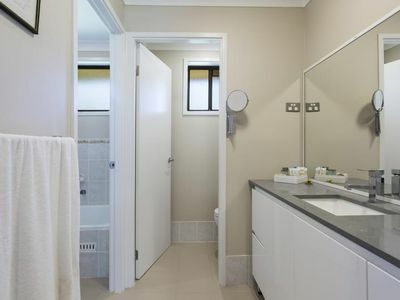 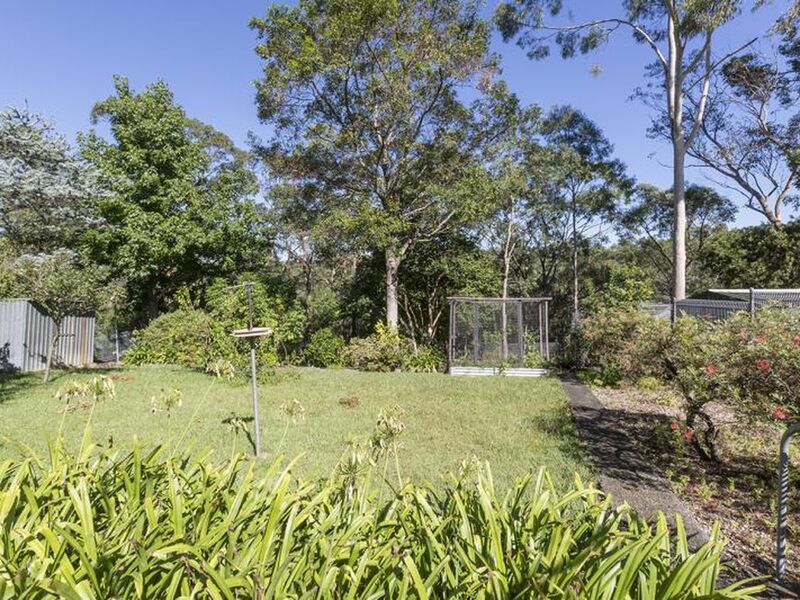 Situated in a whisper quiet part of Springwood close to local parks and Springwood Primary School.